In 2013, under the direction of Dr. Mary Ruth McDonald, University of Guelph, YREA initiated a three-year biochar research to gather scientific data on the efficacy of biochar amendment in agriculture. Results of this study have been submitted to the Canadian Journal of Plant Science and the International Biochar Initiative. In partnership with York Region Forestry and the City of Vaughan, biochar urban tree trials were sited in Markham and Vaughan. Besides addressing climate change, the biochar research being done on urban forests in Markham and Vaughan will help us gauge the efficacy of systemic induced resistance (SIR) of trees to withstand insects and diseases. Through these findings we can assess biochar’s place in the fight against the devastation of Emerald Ash Borers and other pests. Sodium – although sodium levels are extremely high in all soil samples, there is very little uptake into tree tissues (which is a very good thing). Sodium levels were very low in agricultural soil samples, concluding that urban tree soils absorb high levels of road salt spray. Bacteria – Greater abundance of some bacteria in 20% biochar/compost and 20% compost. In comparison, Vaughan results showed important differences between samples on the less abundant bacteria populations with A&L Labs concluding that biochar/compost treatment can likely allow soil to establish different bacterial communities. Fungi – There were more diverse soil fungal populations in Vaughan than in Markham. Vaughan trees were not inoculated with mycorrhizae. pH – Although biochar is said to raise pH, levels showed little difference between treatments, with controls usually having the highest pH readings. 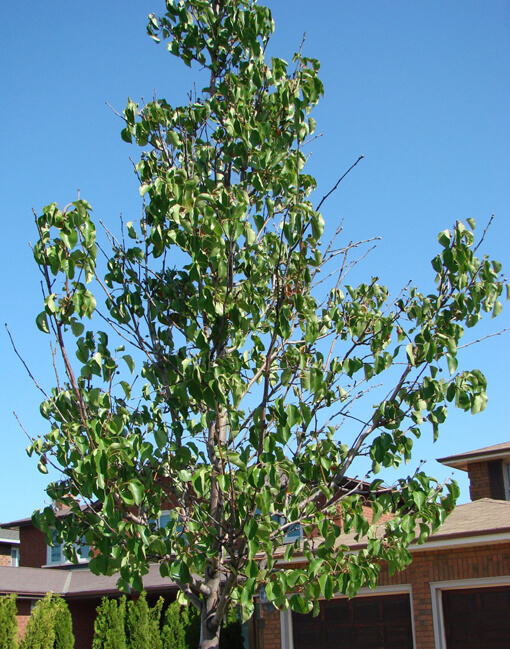 Nutrients – All trees in Vaughan had a granular fertilizer applied so there were higher levels of some soil nutrients such as phosphorus and potassium, whereas other nutrients were similar to Markham and just as variable. 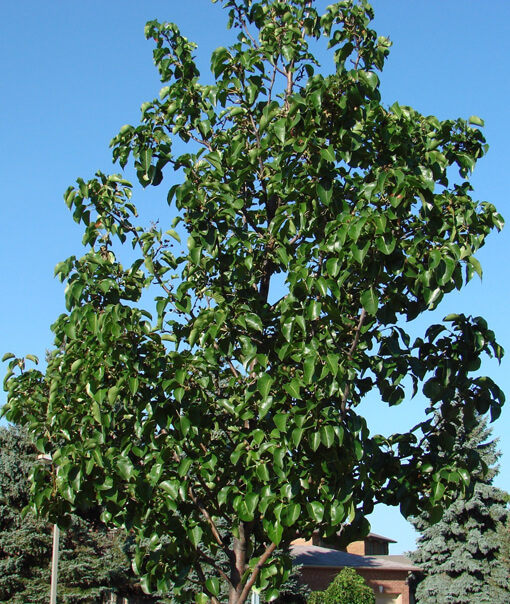 The addition of fertilizer to all trees did not seem to improve the appearance of trees in Vaughan, with specimens showing variable degrees of health. As in Markham, biochar seems to be making a difference. We are assessing biochar findings from around the world to give us a broad understanding of the potential of this product and the many ways YREA can utilize and offer it to support carbon emission reduction, sustainable agriculture and improved soil management practices right here in our local communities.